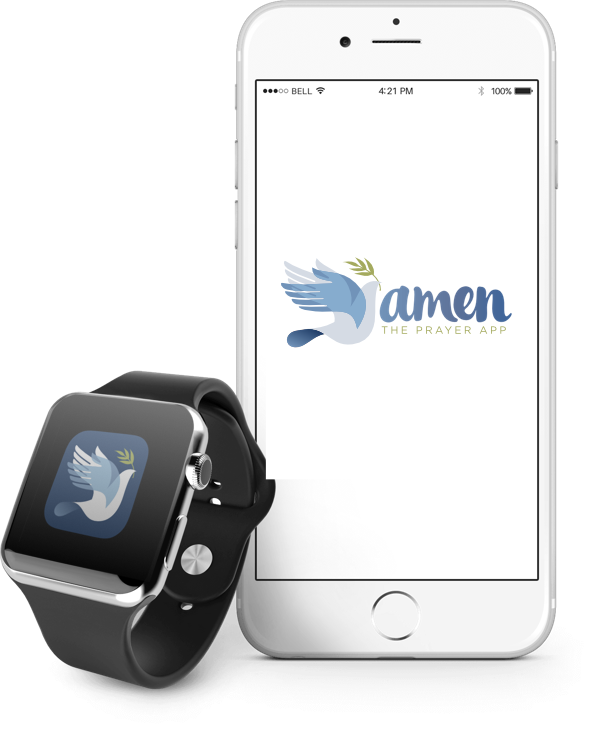 Increase community engagement with Amen: The Prayer App. Amen has become a core part of our ministry. Amen is a powerful tool that we use as a touch-point for our staff with our listener community. One of our core values is prayer - and now we can demonstrate that to the communities we serve with the Amen platform.